Ferrari fell short of ending an eight-year wait for a win at its home track. Scott Dixon has been a model of consistency in recent weeks, but has watched his lead dissipate. Is there enough time for him to finish the job? Sebastian Vettel made a crucial early overtaking move on Lewis Hamilton to win the crash-marred Belgian Grand Prix on Sunday and trim his rival's overall lead. IndyCar driver Robert Wickens had titanium rods and screws placed in his spine to stabilize a fracture associated with a spinal cord injury suffered in a weekend crash at Pocono Raceway. 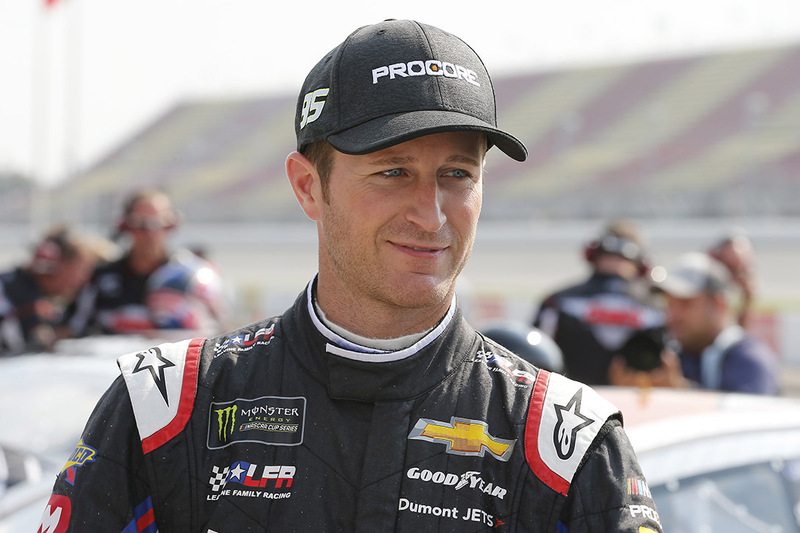 IndyCar said in a statement the 29-year-old Canadian was scheduled for surgery Monday night in an Allentown hospital. The series was not expected to issue another immediate update on his condition. A violent crash at IndyCar's ABC Supply 500 sent driver Robert Wickens to the hospital. Kyle Busch had high hopes for a 21st career win at Bristol, but accidents gave him problems in both Friday's Xfinity Series race and Saturday's NASCAR Cup meet. The 38-year-old said ultimately the highs don't outweigh the lows. 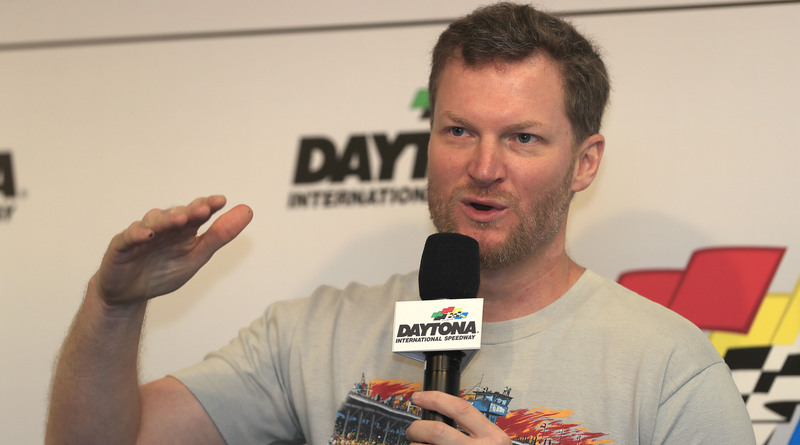 Dale Earnhardt Jr. remembers a car wrech from 2004 in slightly different way the the video shows it. 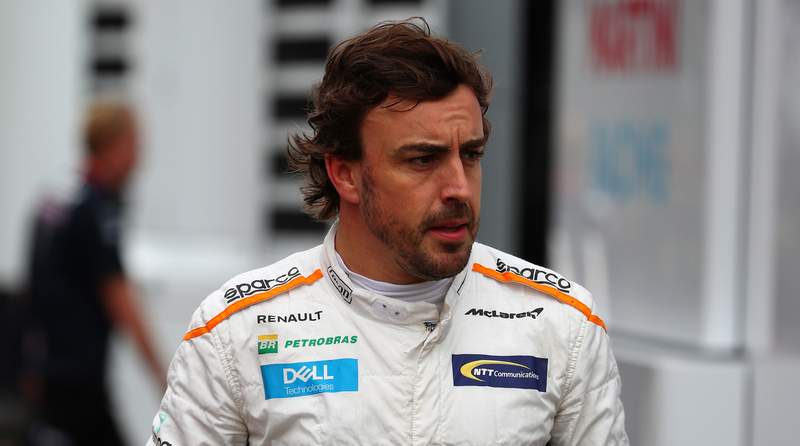 McLaren Racing confirmed Tuesday the Spaniard will not return to F1 next year for an 18th season, and Alonso said F1's leadership group tried to persuade him to stay with the series. Kyle Busch, Kevin Harvick and Martin Truex Jr. have combined to win 16 of 22 races and haven't allowed the field to win consecutive races with points at stake this year. Kyle Busch looks like he's out to prove he can win everything. 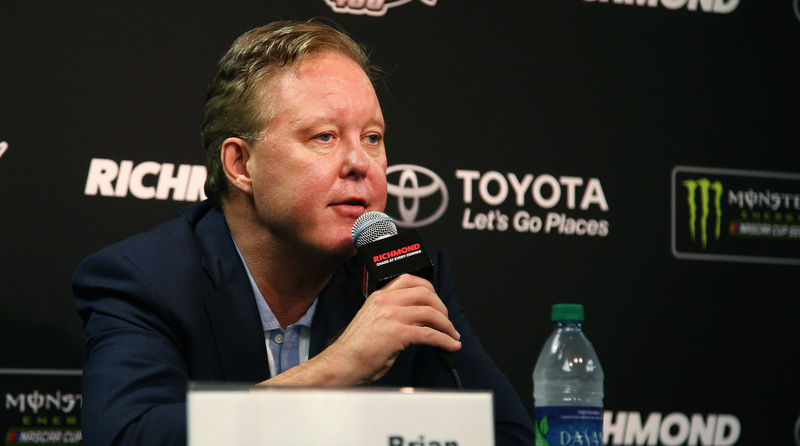 NASCAR chairman and CEO Brian France announced on Monday he was taking an indefinite leave of absence following his arrest in the Hamptons on charges of driving while intoxicated and criminal possession of oxycodone. 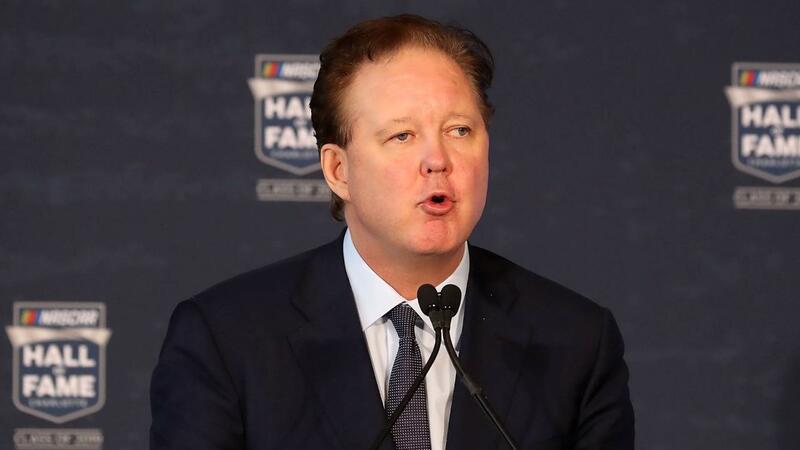 NASCAR CEO Brian France was arrested for driving under the influence as well as the possession of oxycodone in the Hamptons over the weekend. The CEO of NASCAR ran into legal trouble in the Hamptons on Sunday evening. Charles Leclerc, in his debut season with Sauber after progressing through the prestigious Ferrari academy, is touted as a future F1 champion. Richard Petty Motorsports has signed rookie driver Darrell Wallace Jr. to a two-year contract extension through 2020. More commonly known by his childhood nickname "Bubba," Wallace was second in the Daytona 500 for the highest finish for a black driver in the race. Kyle Busch held off Erik Jones down the stretch to win the NASCAR Trucks race Saturday at Pocono Raceway and tie the record for most career wins in the series. 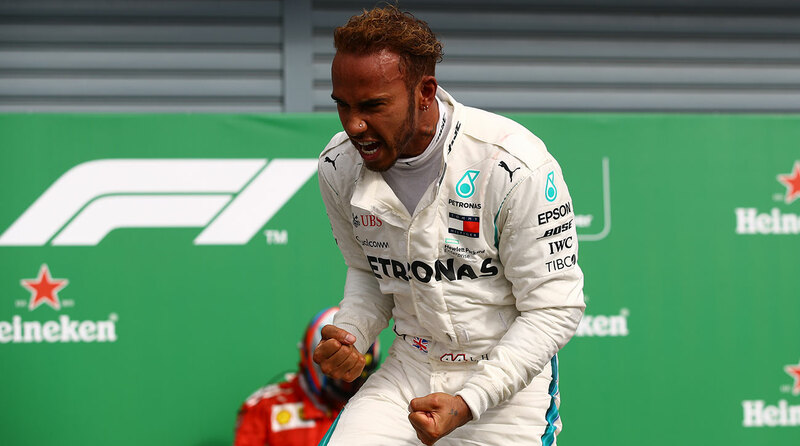 Even though he has won four Formula One titles, and 66 races, Lewis Hamilton draws huge motivation from being against the odds.